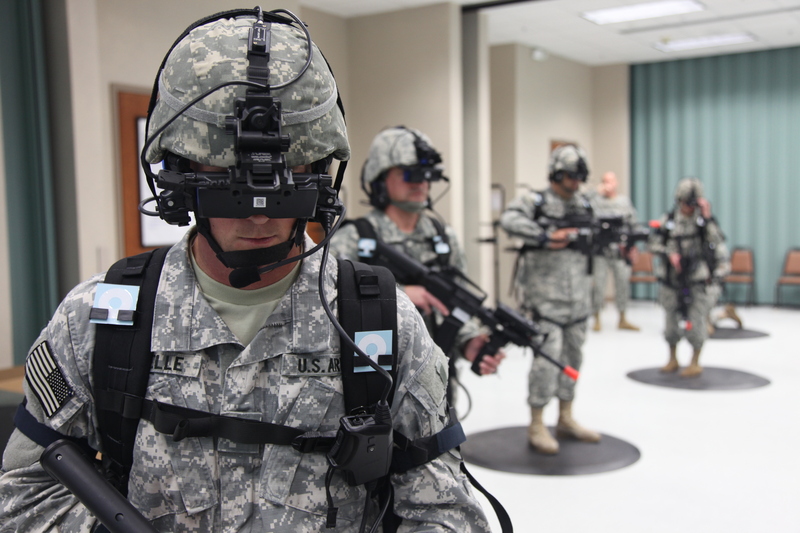 Microsoft went in all guns blazing against several other companies competing for a $479 million contract with the US Army to produce its Integrated Visual Augmentation (IVAS) prototypes, and managed to come out on top. The IVAS is essentially an advanced headset capable of measuring vital signs, such as breathing, readiness, concussion-severity and offer hearing protection, all whilst its user views the world in thermal or night vision modes with advanced optics. Pretty epic stuff! The project has called for 2,500 headsets to be built within two years with the possibility for 100,000 more if the project is successful, giving a sizable boost to Microsoft’s growing augmented reality division as it tightens its grip on the industry. This bid comes alongside another military cloud-computing bid worth upwards of $10 billion which Microsoft has been eyeing-up. The bid for the Joint Enterprise Defense Infrastructure (JEDI – so cool) contract, has formed part of an interesting strategic pivot towards the defense industry that may be next step in the tech giant’s evolution. Its employees don’t like it, but the markets can’t wait to see what innovative military advancements Microsoft has up its sleeve! The Bank of England (BOE) gave a terrifying announcement yesterday about the consequences of a disruptive no-deal Brexit, revealing that the possible fallout could be worse than the 2008 financial crisis – Yikes! 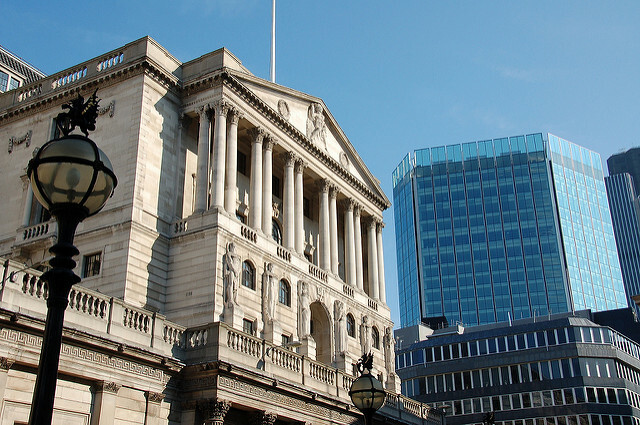 With the countdown clock ticking towards the 4 month deadline, the BOE outlined a worst case scenario in which the sterling would lose 25%, inflation would skyrocket from 2.4% to 6.5%, interest rates would climb and the housing market would decline by 30%. If that’s not scary, we don’t know what is! With many Brexit supporters dismissing the claims as scaremongering, the BOE simply stated that its mandate “is not to hope for the best, but to prepare for the worst”. Whilst this terrifying picture may be a ploy to push Theresa May’s opposition closer to accepting the deal, the threat of a catastrophic fallout is definitely within the realms of possibility. Barriers to cross-border business with the EU could easily put an 8% dent in the UK economy, but with talks progressing incrementally, the hope is that a dose of reality can kickstart some serious progress….before it’s too late. 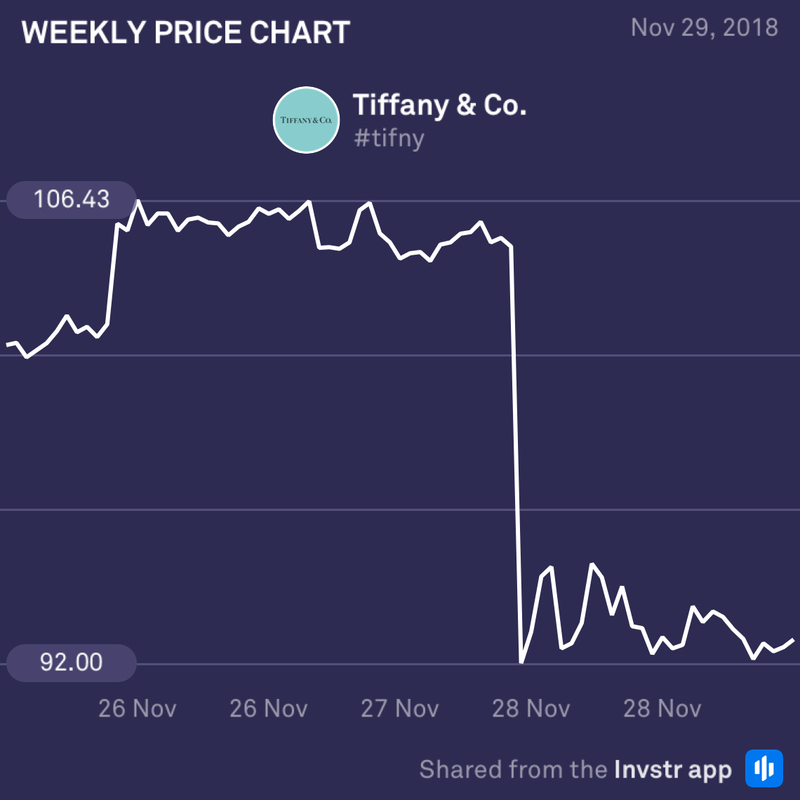 US luxury merchandise company, Tiffany’s, took an 11.82% dive yesterday after missing sales estimates by 2.3% – ouch! Lower demand from foreign tourists has dented the jeweler’s performance significantly and will likely lead to more sell-offs throughout the week. However, after a big sell-off it’s always smart to watch out for short-term buying spikes as sellers take profit. 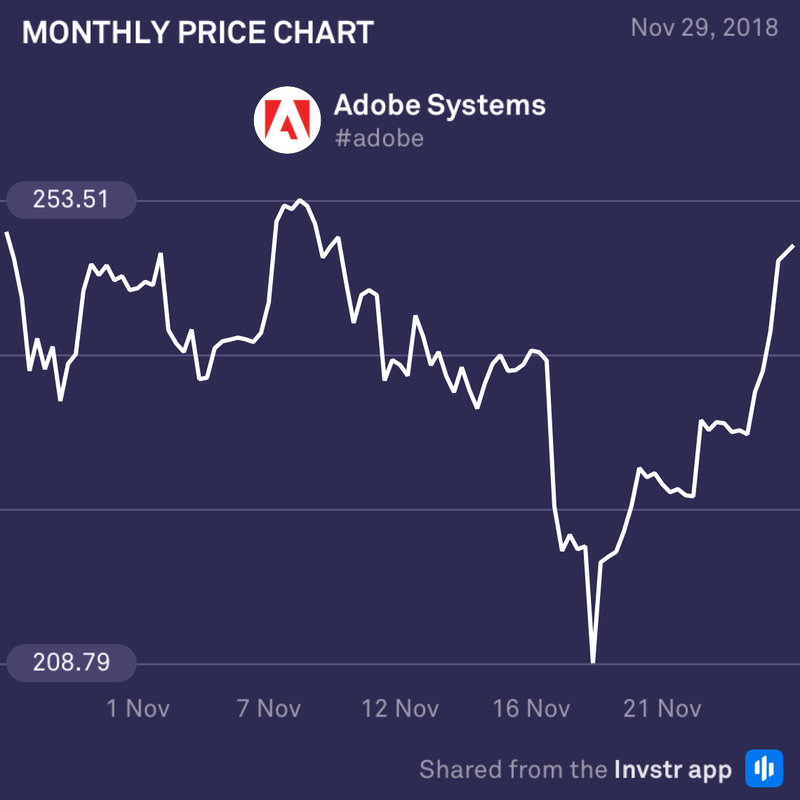 Adobe jumped a whopping 7% during yesterday’s trading session as buyers erased the massive mid-November sell-off. Trading may be choppy for the rest of the week, but the prospect of fewer interest rate hikes to come could help the bull-run continue towards the end of the year and into 2019.